Superman and Star Trek on the same day? It must have been Father’s day or something. Oh wait, it was. 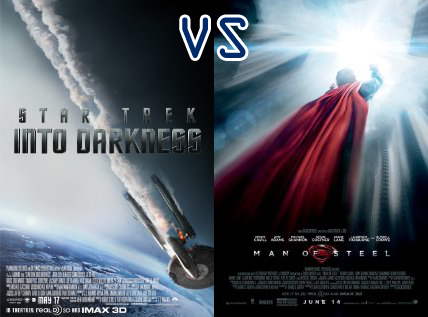 Superman left me disappointed, while Star Trek ruled the Universe.